We offer the highest quality cooling and fuel lines available today. Premium translucent lines allow quick inspection of fuel and water flow. 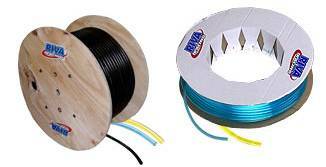 RIVA/Synflex line offers longer fatigue life and high resistance to kinking. 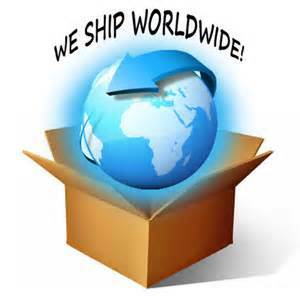 Gates Hose assures dependable and reliable operation. Heavy-duty construction is designed for extended use without cracking or hardening. Sold by the foot or in rolls.